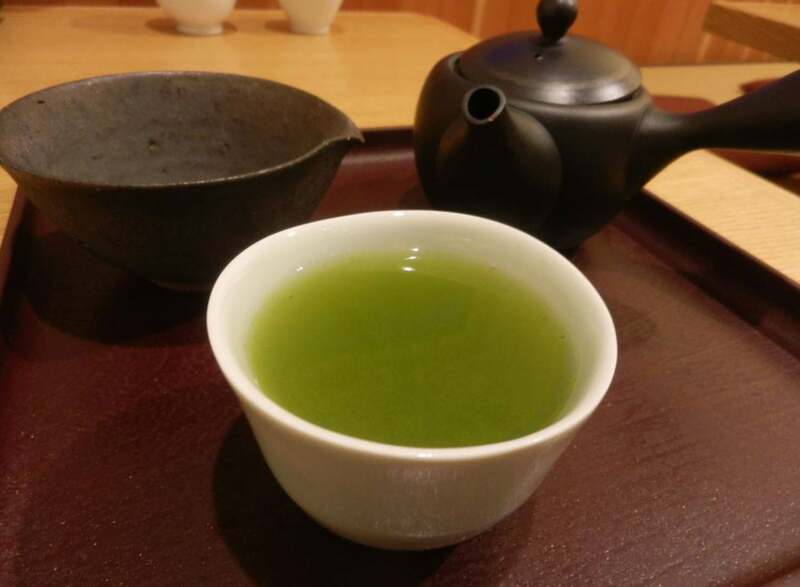 We work directly with reputable tea manufacturers in Japan, from where we source high-quality Matcha teas and other premium Japanese Green Teas. Hence, our teas are totally different from supermarket teas. Our teas are served in award-winning restaurants, five-star hotels and spas among others across the UE and internationally. 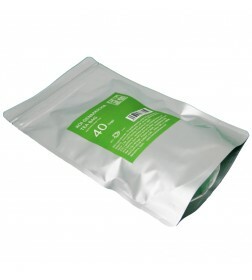 We supply all variety of Japanese green teas: Matcha powder, loose leaf teas, and teabags. 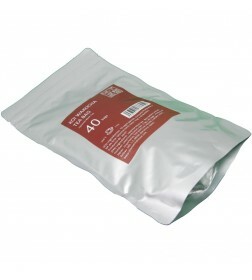 All teas are of high quality and ideal for high-grade hotels, restaurants and tea-shops. 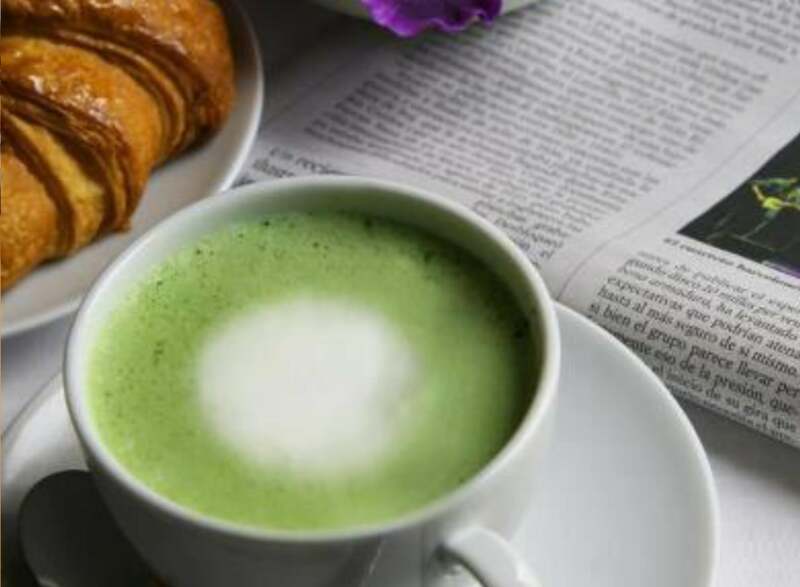 Our portfolio of teas and vegetable powders are perfectly suited to fulfil the needs of your hostelry business. If you run a business where you serve infusions, desserts, bakeries, ice-creams or dairy products, we can offer you the best assortment to delight your customers. 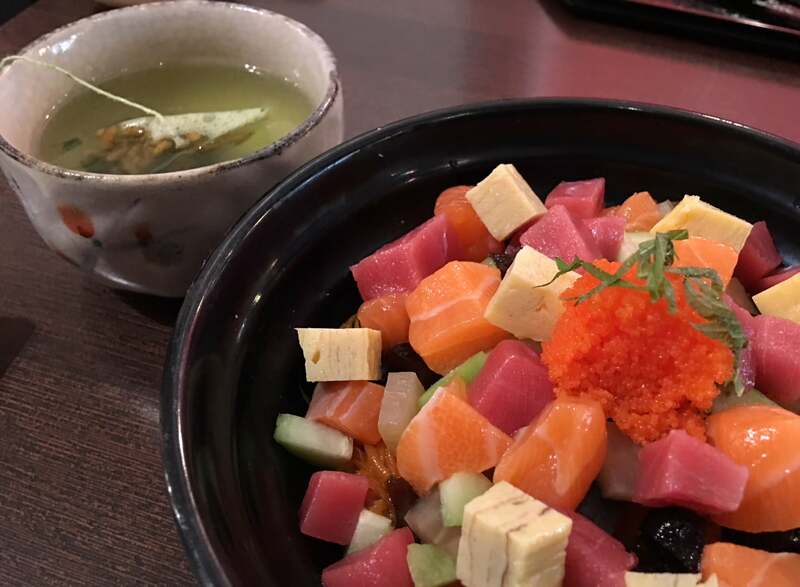 Get some extra inspiration in our blog Cooking With Japanese Green Tea. 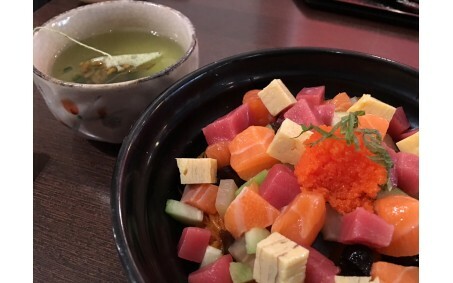 The key point of quality of green tea is freshness. We work directly with our tea farmers in Japan, so, we guarantee the freshness of our tea. 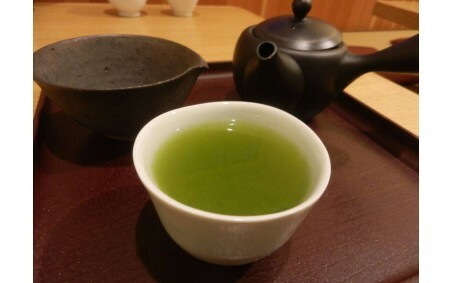 We have a collection of authentic Japanese green tea for restaurants. The collection includes the highest Japanese green tea such as Gyokuro, Tokujyo Sencha and Kabusecha. Also, we have a collection of Uji teabags which are excellent design ideal to serve in restaurants. If you run a hotel or a food service chain of shops we do also have the right assortment of products for you. Either you want to serve them as part of the eating experience or as a compliment for your guests, our finest and freshest teas will delight them. Browse our site and learn how respected chefs from around the world are using our teas to create amazing experiences. 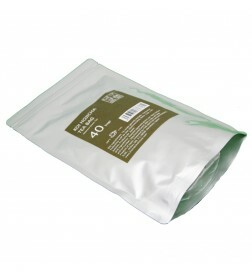 We have a collection of authentic Japanese green tea tea bag of Uji, Kyoto, Japan. 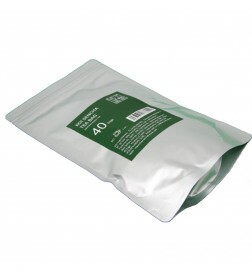 We do also provide our teas in loose leaf formats and powdered in cans. All in all, our fine teas from Japan are a must-have in any tea shop that wants to offer a highly curated, carefully picked teas from world-renowned tea farms. 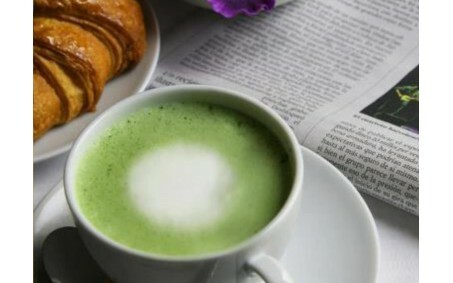 Matcha tea, Matcha lattes, Matcha smoothies, Matcha cocktails - the powdered green tea has just about conquered the wellness world. 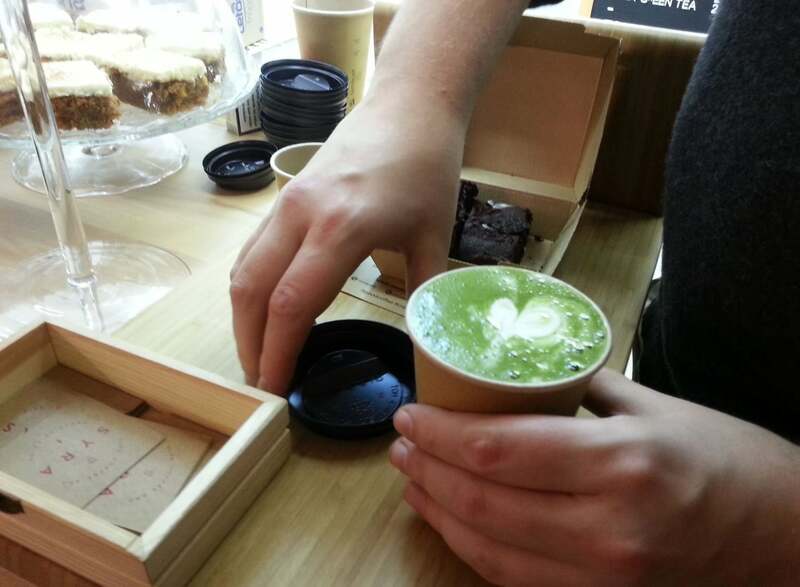 Our Matcha teas and our high-quality teabags are served in several wellness centres in Europe. 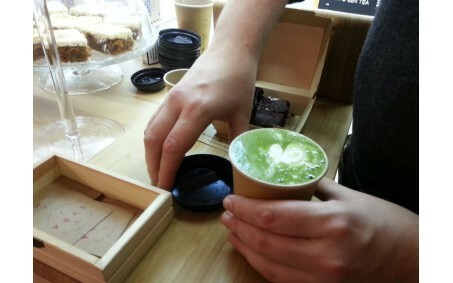 More and more people are getting aware of the health benefits of Japanese Green Tea.